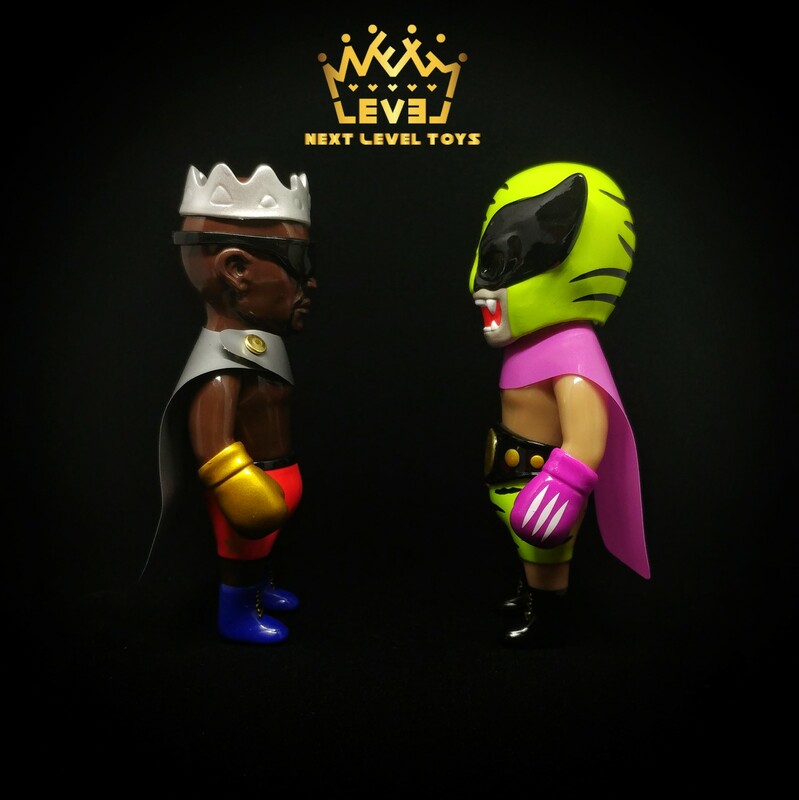 Today is your FINAL CHANCE to order the Next Level Toys Fight of the Century set from a US shop! Click here to preorder. These items ship to us next week. $170 includes FREE shipping within the US. 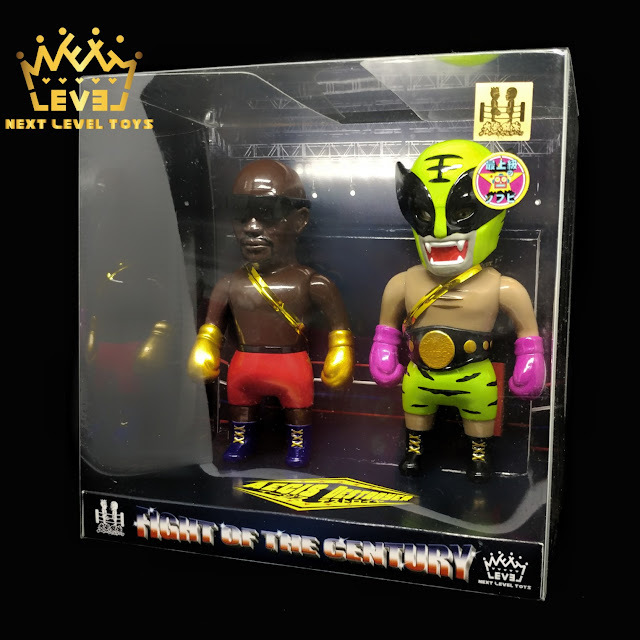 We are super stoked to announce another rare import from the Asian toy market: The Great Martial Artist Series: Fight of the Century set by Next Level Toys. 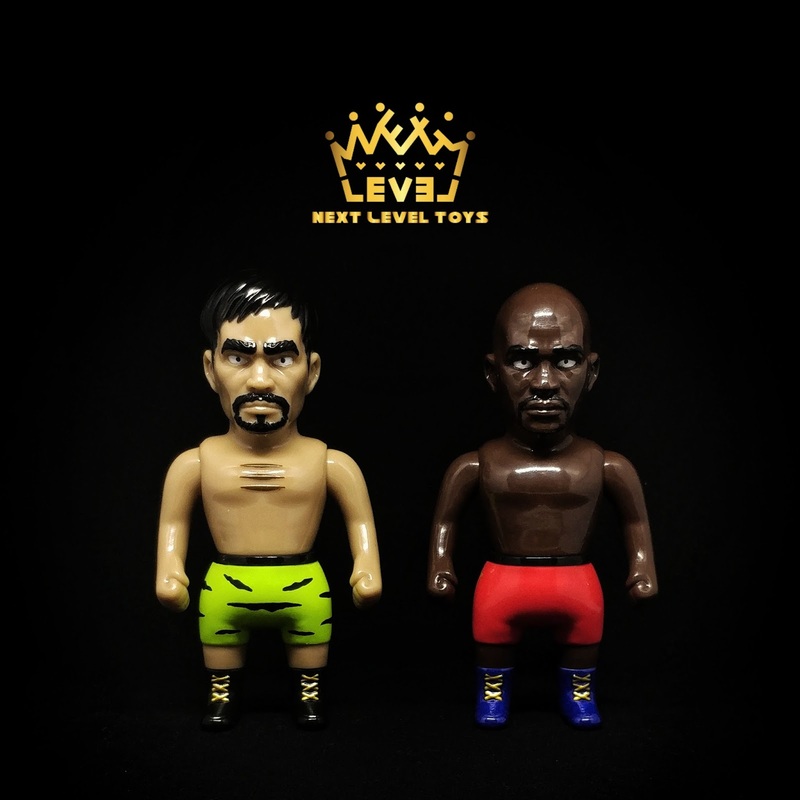 The Fight of the Century set contains two soft vinyl figures each measuring 3.5 inches tall. Only 39 sets were produced in this color variant. The set comes window boxed with all accessories as pictured for $170, which includes free shipping for US customers. We are currently running a 1-week preorder window for the 8 remaining Fight of the Century sets, ending this Friday January 19th. Preorders will close on Friday January 19th. After that, stock will be shipped to our warehouse and fulfilled as quickly as possible. Stay tuned in to Tenacious Toys for many more special imports like this! 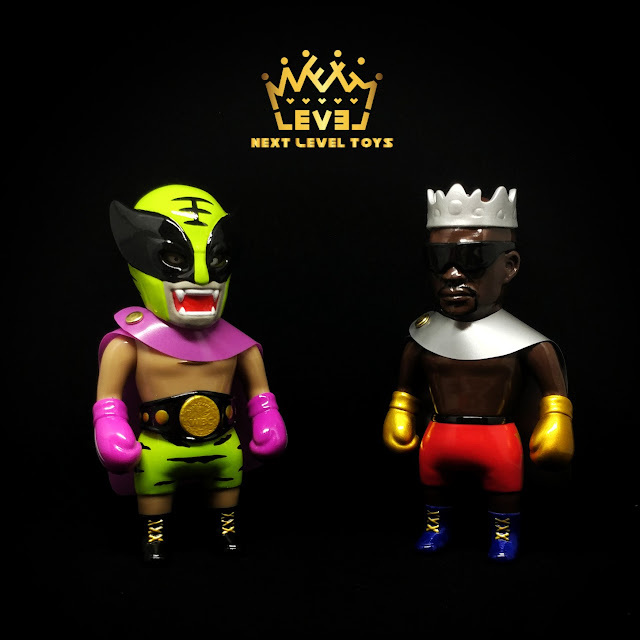 Next Level Toys is a new designer toy brand established in HK in 2017. 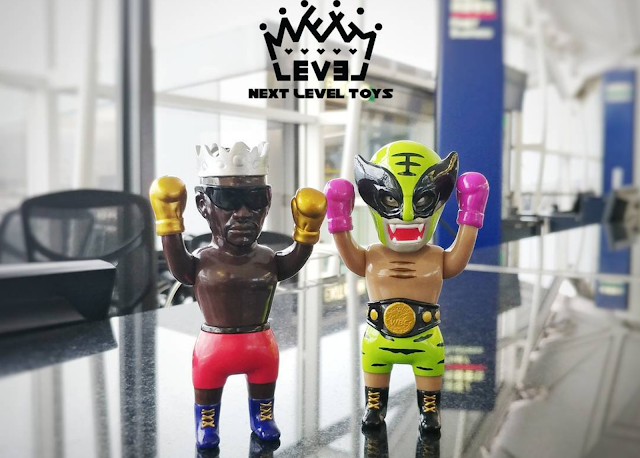 It aims to create outstanding toy collectibles under a brand new frame, so as to bring a new playable concept to the toy collectors.